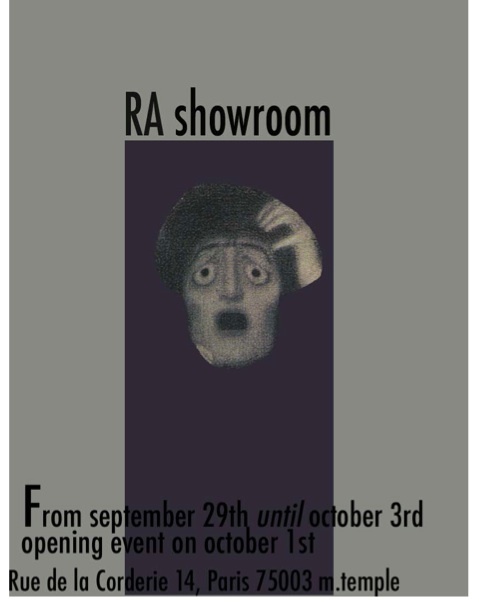 I blogged about the exciting RA Exhibition earlier today. I'm sure everybody can't wait to check it out tomorrow. Anyway, I just want to share with you guys a little something about the fashion designers and multimedia artists being showcased at this awesome event. French fashion designer Pierre-Antoine Vettorello has crafted a dark and immediate style that is punctuated by brash symbolism and an aggressive femininity. 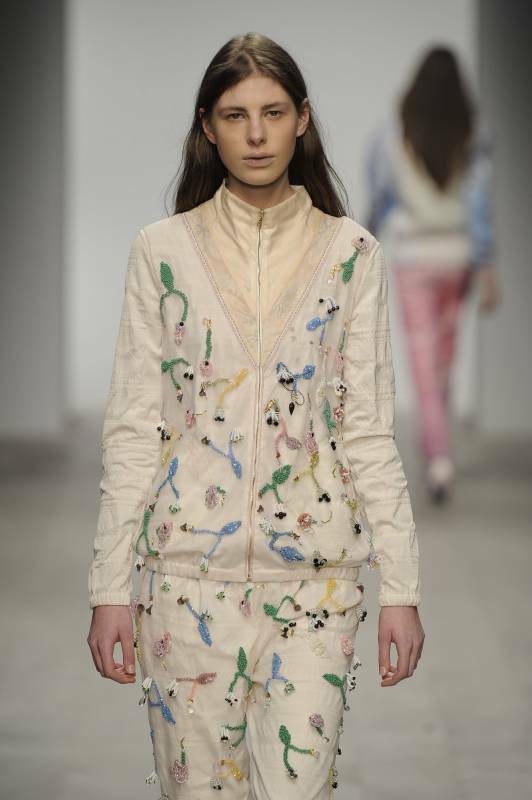 Vettorello graduated from the prestigious Royal Academy of Fine Arts in Antwerp and is currently working at Balenciaga. 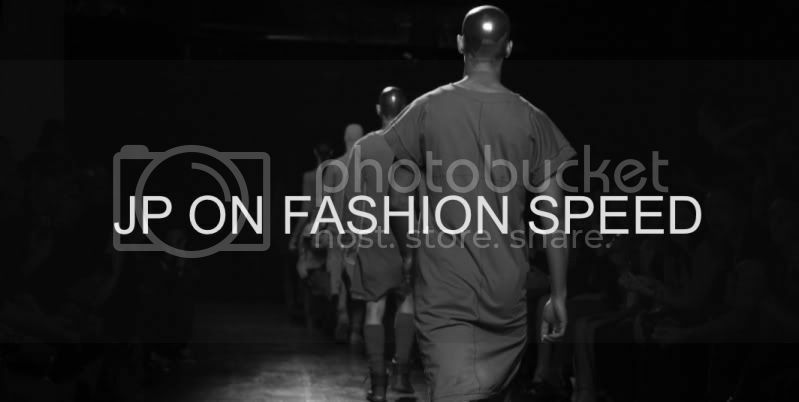 British fashion designer Daniel Lee studied at both Central Saint Martins and London College of Fashion before gaining industry experience at Giles Deacon, Balenciaga and Meadham Kirchhoff. He is currently based in New York City. His collections have been defined by a hyper-technical approach to sculptural knitwear. 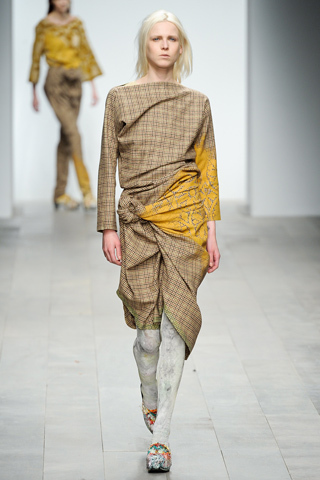 His most recent collection consisted of artfully draped checked dresses and screen-printed jacquards. 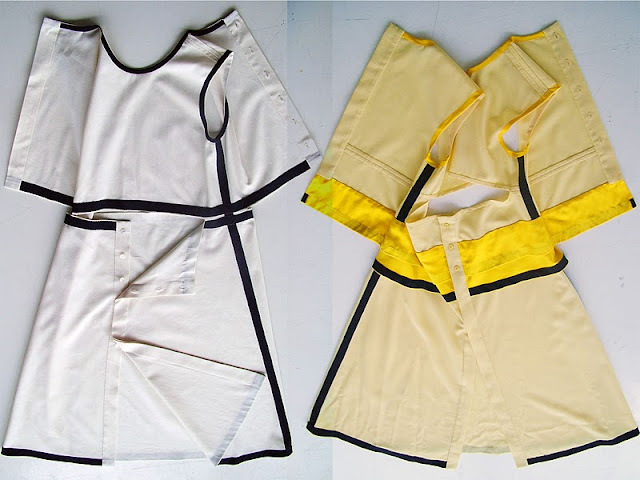 Zoë Vermeire recently won rave reviews for her amazing graduation show at Brussels' La Cambre Academy. The 23-year-old old Ghent-native was inspired by the dignity of queens and empowering clothes. 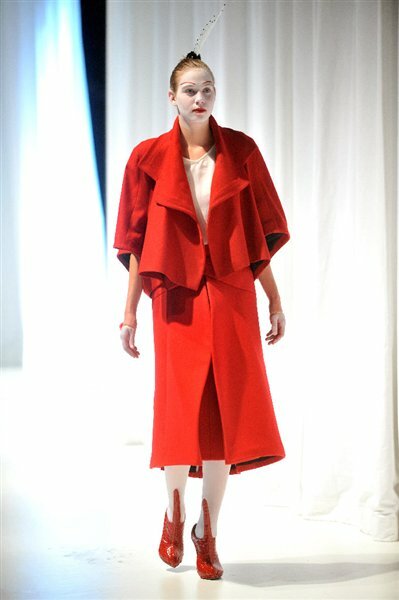 She displayed tailored coats with oversized fit focusing on a restrained palette of reds, greys and cream. 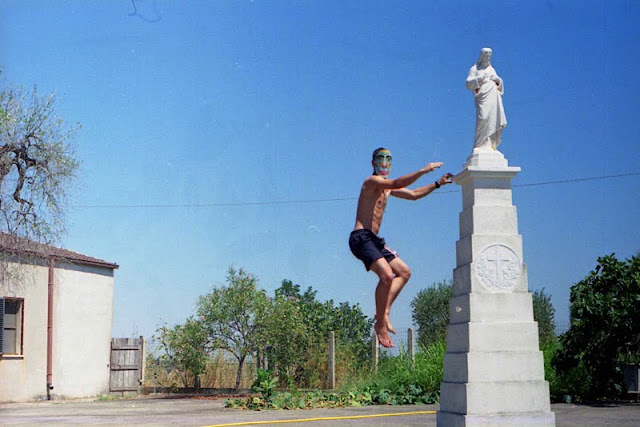 French video artist Jérôme Walter Gueguen lives between Paris and Bologna. He does filmmaking, photography and performance art. His work in progress "Transe Media" deals with the idea of a post-apocalyptic rediscovery of television and digital media, and the related innocence of his protagonists. 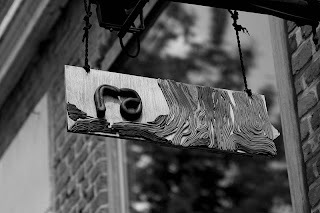 Gueguen will collaborate on an exclusive new video with Romain Brau for this exhibition. Arnhem-based fashion designer Sanne Schepers got her graduate collection inspiration from the principles of "twin-set", the idea of a "two-in-one" garment. 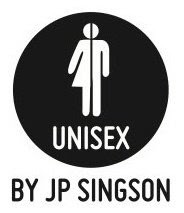 This means two separate parts can only make sense if you combine the two. Twisting her garments inside-out before cutting at two different points, created teh possibility to wear the designs in four different ways. Japanese designer Sayaka Yamamoto's intricate and eccentric jewelry has been integral to RA since 2009. For the upcoming RA exhibition, she presents "Plume", a collection of necklaces and brooches made of hand-casted resin feathers. Argentinian designer Paula Selby Avellaneda conceptualized "House of Matching Colors: in 2010. It is an artistic endeavor devoted to teh creation of unique costumes for musicians and performers on the international stage. 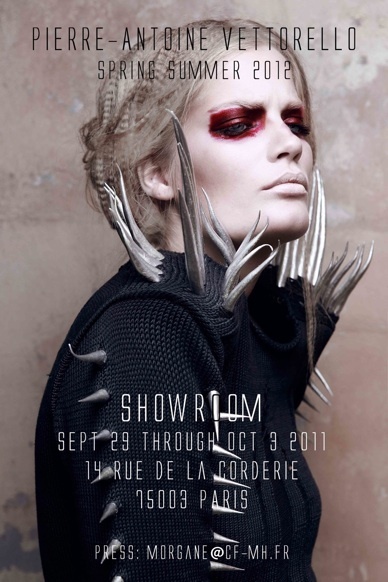 For SS12 she explores talismans as a piece of clothing offering its wearer supernatural powers and protection. Paris-based artist Florian Mermin is concerned with site-specific installation of invasive sculpture and photographic work, portraying an interaction with the human form. 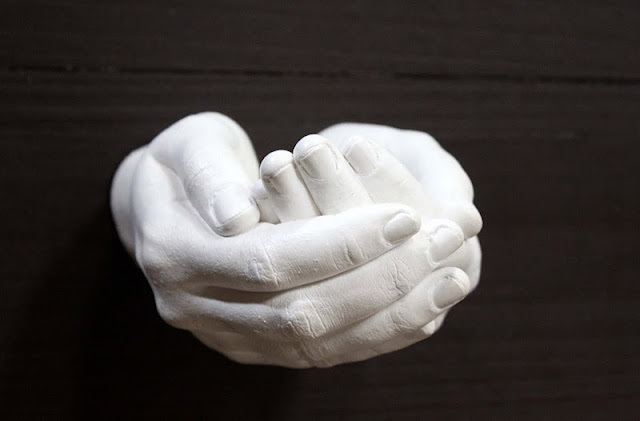 For this exhibition, Florian will display new plaster sculptures and photography. Antwerp-based fashion designer Anna Kushnerova's work is borderline costume-y. However, she intentionally does this in order to challenge the codes of fashion. For the upcoming exhibition, Anna will present a womenswear collection comprising of seven silhouettes that take inspiration from the Ballet Russes "Rite of Spring" and the avant-garde fashions of the 1920s. Myrza de Muynck "that sassy girl"
Dutch fashion designer Myrza de Muynck's SS12 collection is entitled "poverty de luxe". You will be presenting a mixture of fruit-embroidered, quilted, metallic and color-blocked shell suit ensembles. New York-based performance and multimedia artist Chadd Curry AKA Dahc Dermur channels an industrial-goth persona through an androgynous, alien-esque appearance. Dahc Dermur will perform a butoh-influenced dance within a layered rigid sharp glass cell within the RA dungeon, with scenography and lighting by Cedric Etienne of Mood Studio. 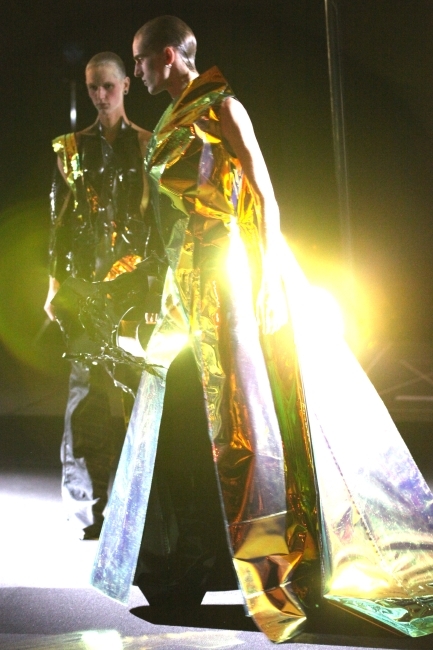 Japanese designer Yuima Nakazato's futuristic creations could be labelled "cyber-couture" due to its unusual nature. 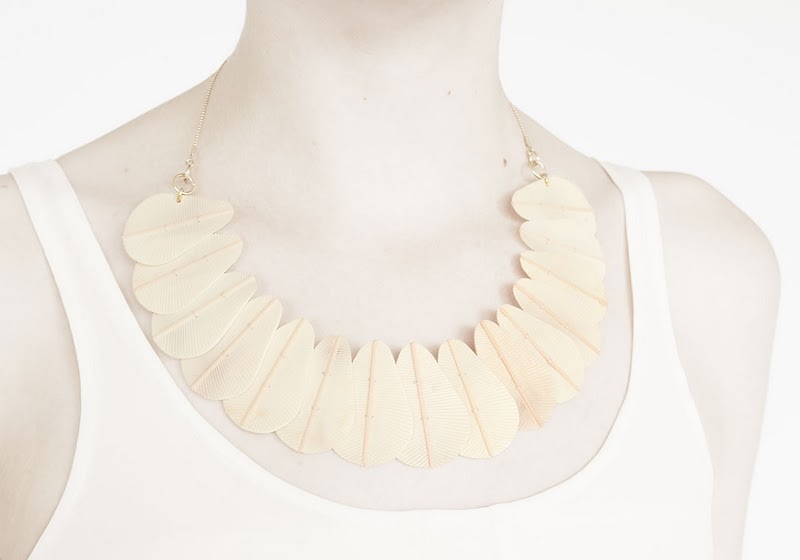 Most of Nakazato's pieces are individually handcrafted from unusual fabrics and metals. 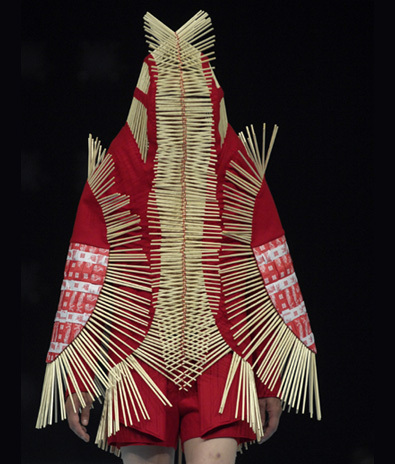 Hailed by Nicola Formichetti as one of Japan's hottest new talents Yuima just recently started doing menswear. His works have been worn by popstar Lady Gaga.